Some people collect magnets from their travels, and others collect T-shirts. 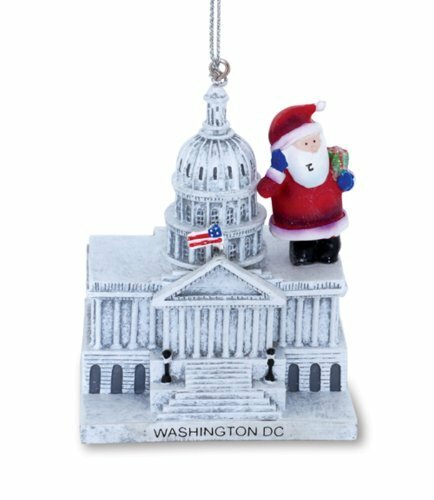 Collecting ornaments of the cities you’ve visited is a great idea. 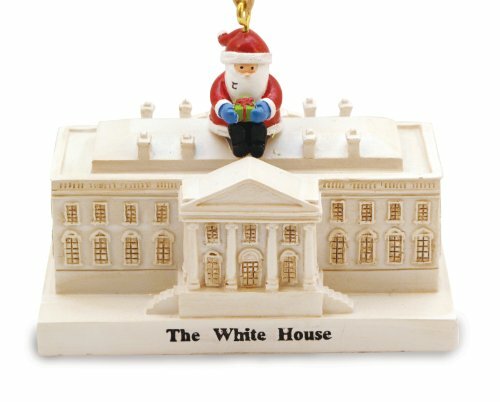 You can save them until Christmas time and decorate a tree or otherwise display them. 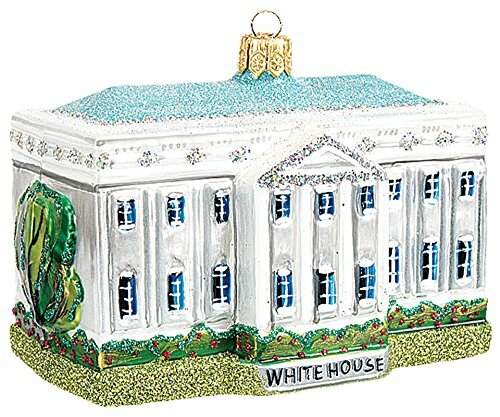 Alternatively, you can display your ornaments all year long if you so choose. 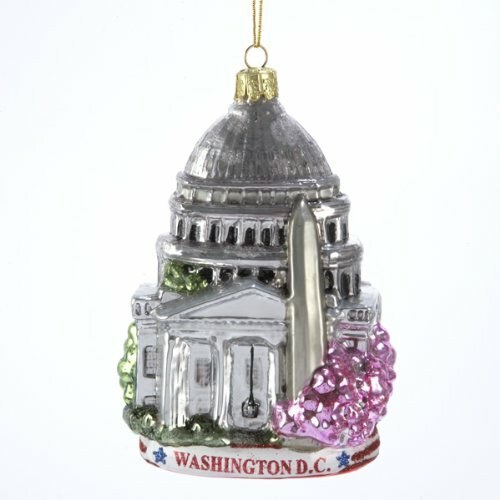 Washington DC themed Christmas ornaments make good gifts for those who have visited the city. 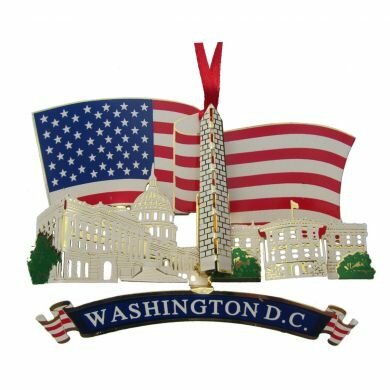 It’s a nice remembrance of a visit to our capitol city. 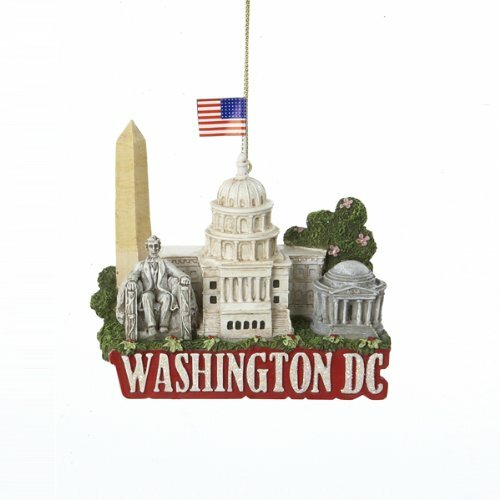 Souvenir Ornaments of Washington D.C.
Here’s a great selection of Washington D.C. souvenir ornaments. There are many interpretations for you to choose from. 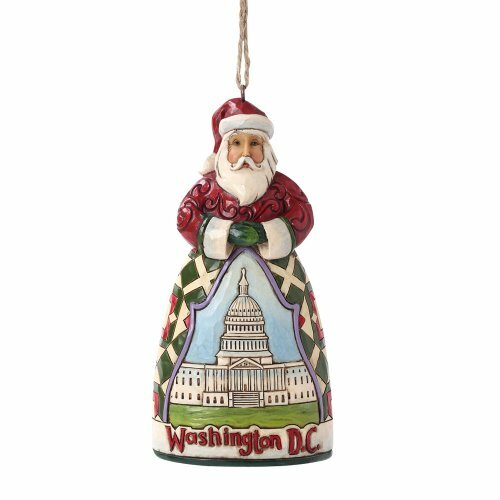 Washington D.C. has so many notable landmarks that you might decide to get more than one. 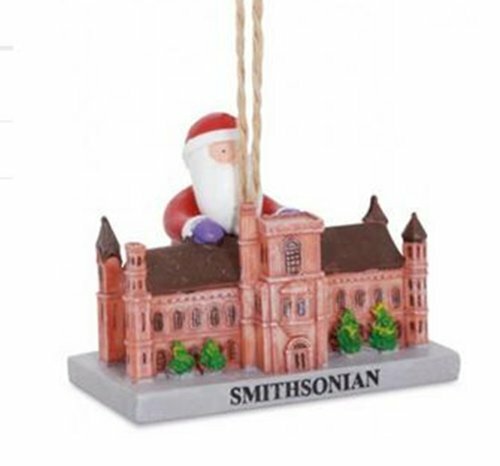 Many places are represented here such as the Capitol Building, several versions of the White House, the Smithsonian, and the National Archives. 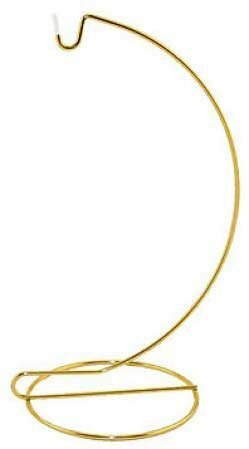 There’s also a collectible Jim Shores angel. 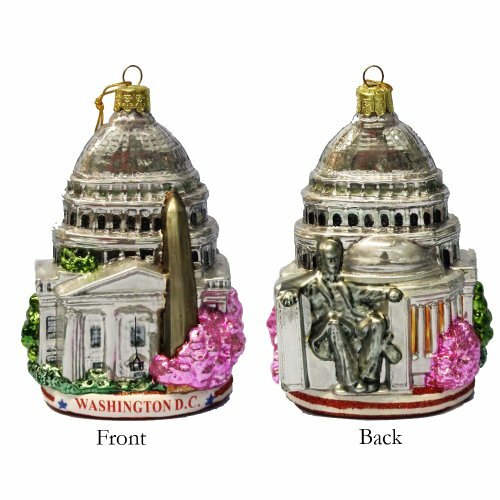 If you plan on giving several ornaments for gifts, you can buy a six pack of the Capitol ornament. 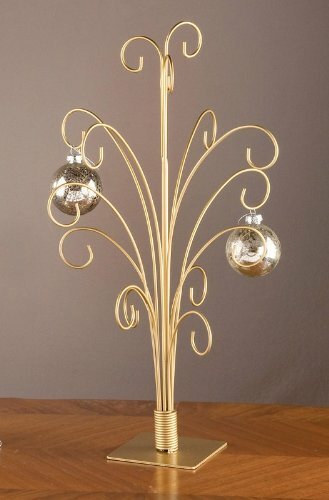 If you plan on displaying your ornament or ornaments year round, you might consider a display stand such as one of these. 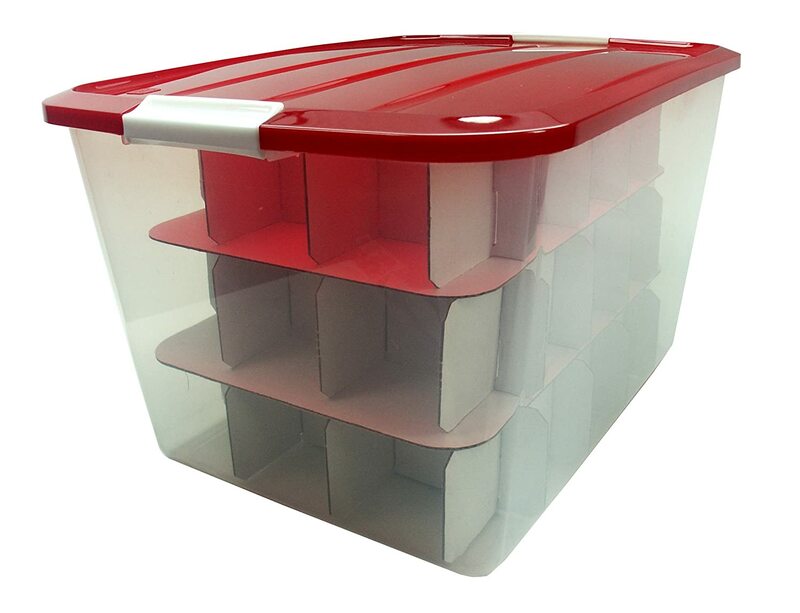 An ornament storage box is also a good idea. 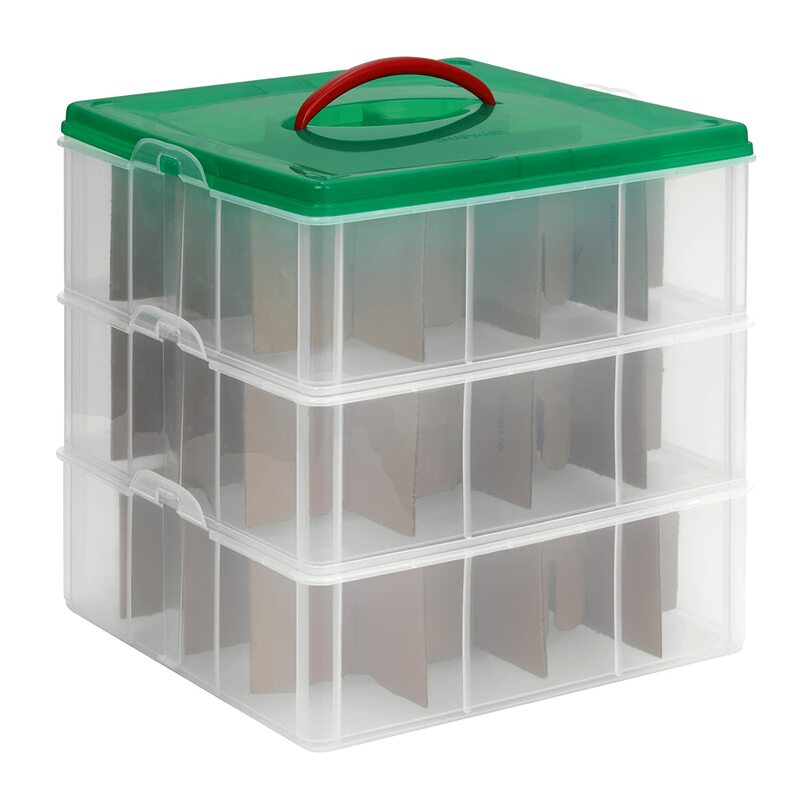 This will keep your ornaments organized and safe from breakage until you’re ready to display them. 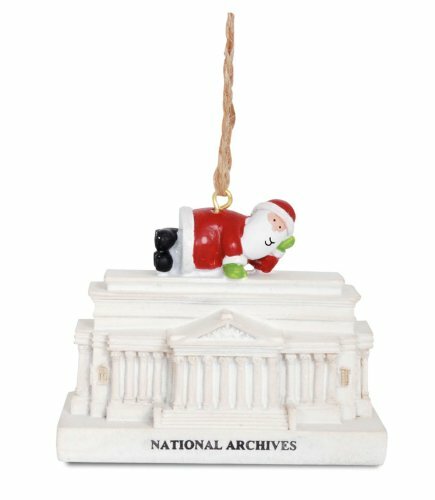 You’ll be glad you did this when you dig into your ornaments come time to display them.